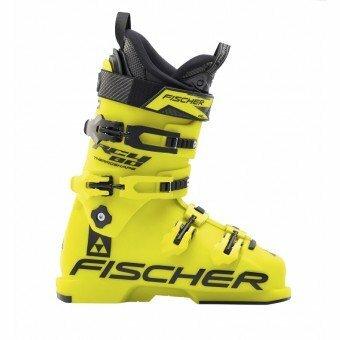 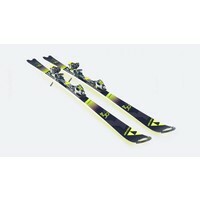 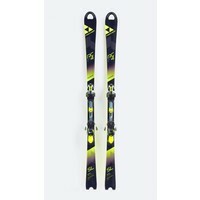 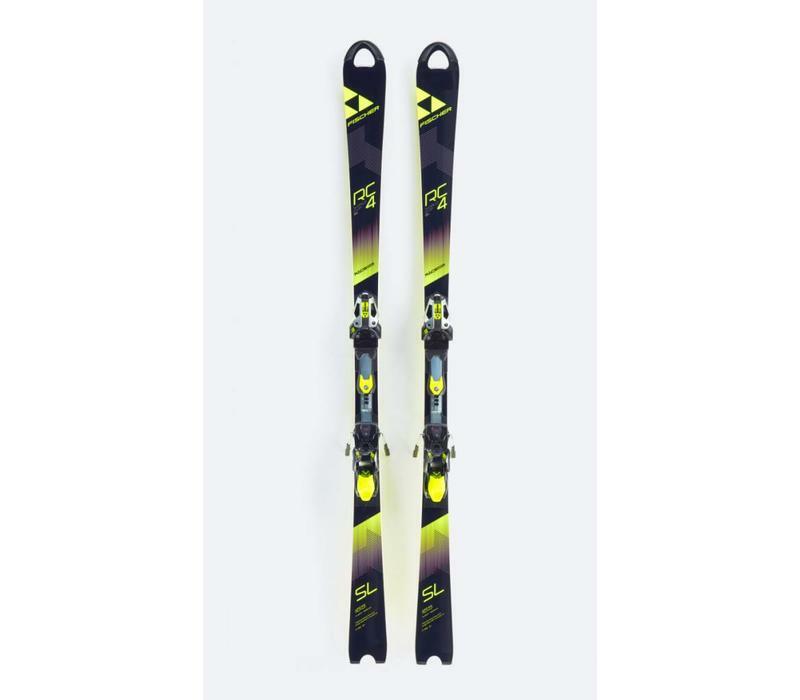 Fischer's RC4 Worldcup SL Men C Booster skis is a high performance race ski for the serious racer. 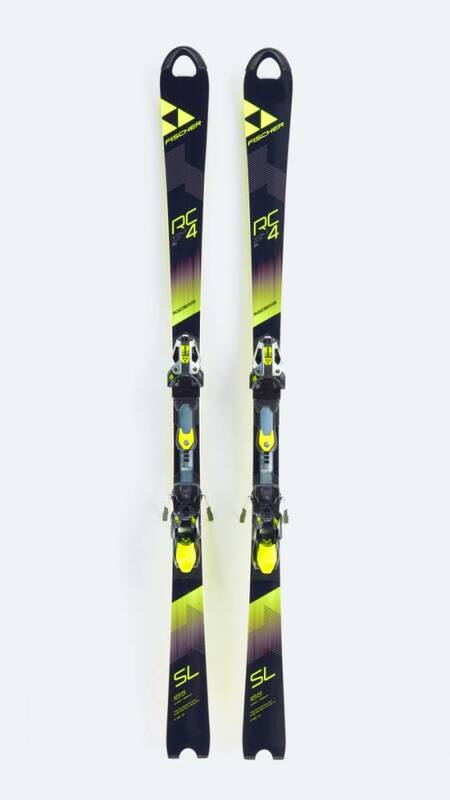 Awesome performance from this amazing carving machine. 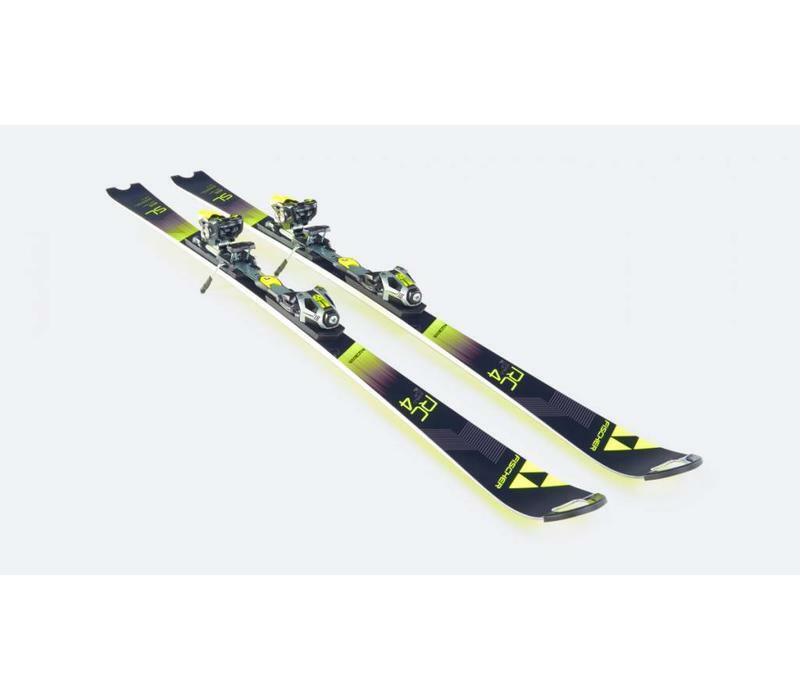 A versatile Slalom ski for those looking to have the kit to match their aspirations. 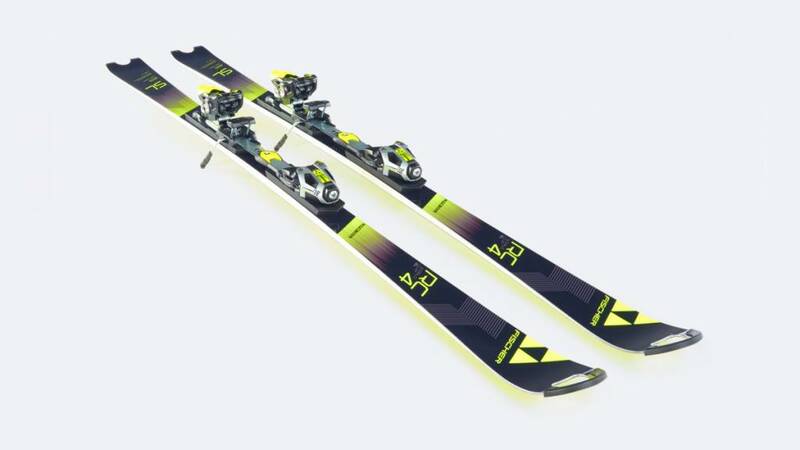 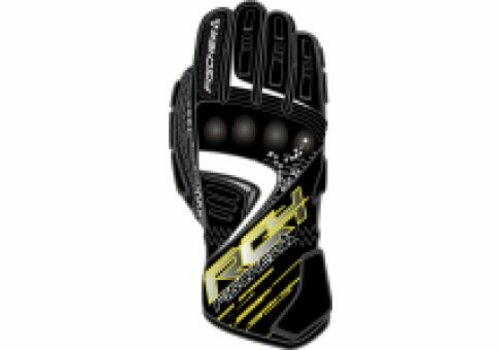 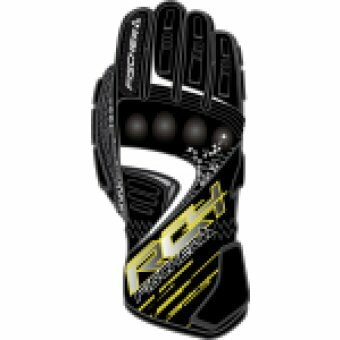 Total power, perfect edging, skiing like a train on a track – this is exactly what you achieve with the RC4 Worldcup SL. 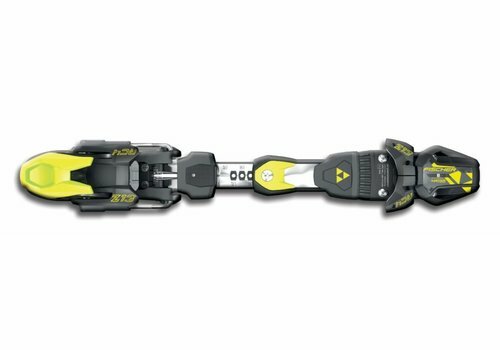 The new CURV BOOSTER plate makes cornering extremely quick and ensures optimum power transfer. 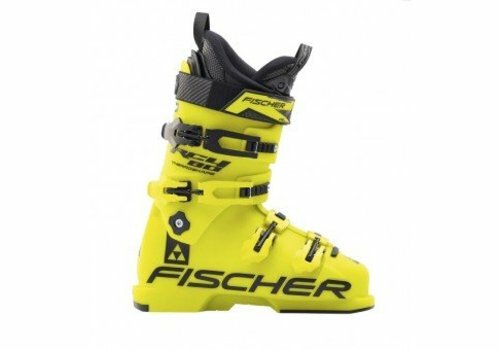 All ski models comply with the FIS ruling.